BrickBreaker, not to be confused with Breakout, is a game where you select and pop adjacent bubbles of the same color. 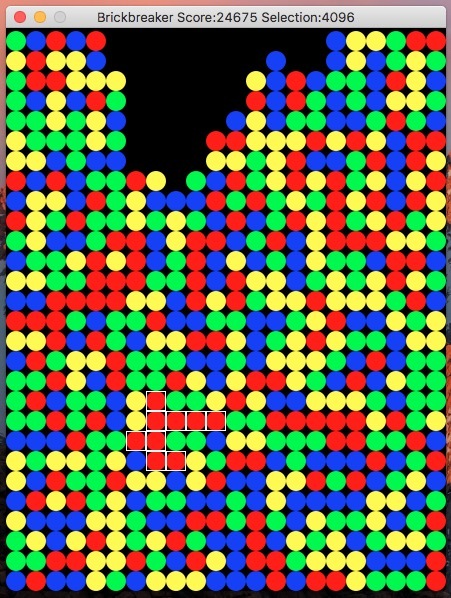 The more bubbles you pop at the same time, the more points you get. 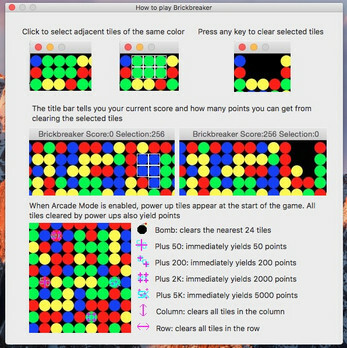 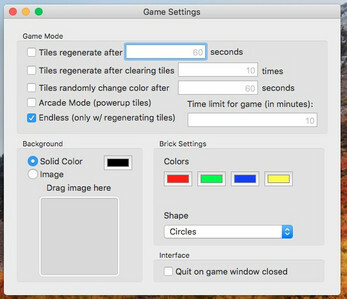 BrickBreaker now available on Itch.io!